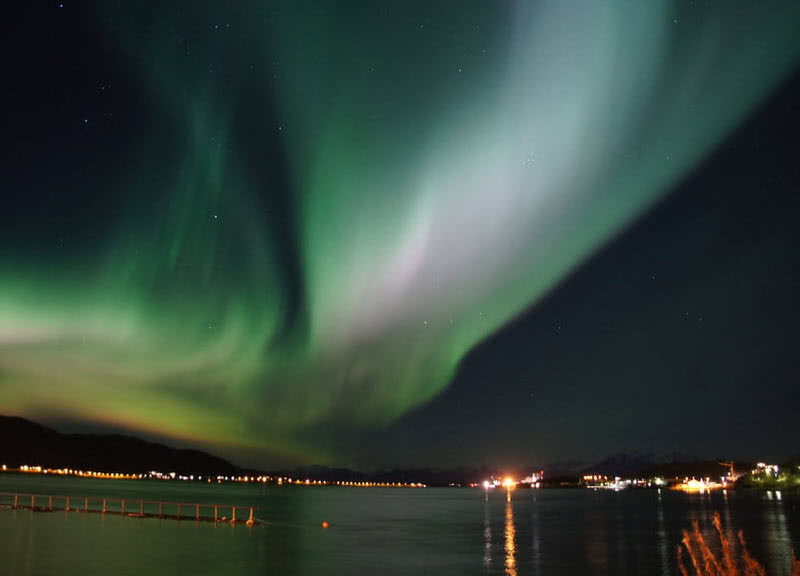 How is it likely to travel around the world without seeing the spectacular Northern lights? No good travelers can imagine that. The jaw-dropping light show of nature is definitely an unmissable thing to see in your lifetime. Here the list of 7 best places to see the Northern lights. The Northern lights occur when the highly charged electrons from the Sun collide with gaseous particles in the Earth’s atmosphere. 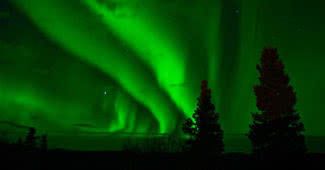 The brilliant light show occurs regions around the North magnetic pole, 30-130 km above sea level. 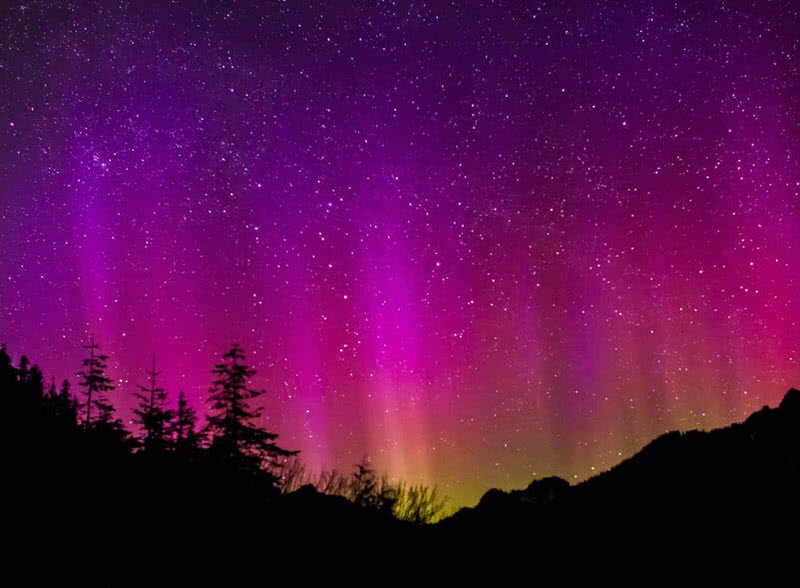 The color of Northern lights depends upon the type of air particles with which the charged electrons collide with. Winter is the best time to watch Northern lights. The light show become more intense in clear dark skies. The Northern lights will last for a few seconds to half an hour. With an area of 836300 square miles Greenland is the largest island in the world. The country is located between North Atlantic Ocean and Artic Ocean. The geographic location of Greenland is within the region where Northern lights occurs frequently. 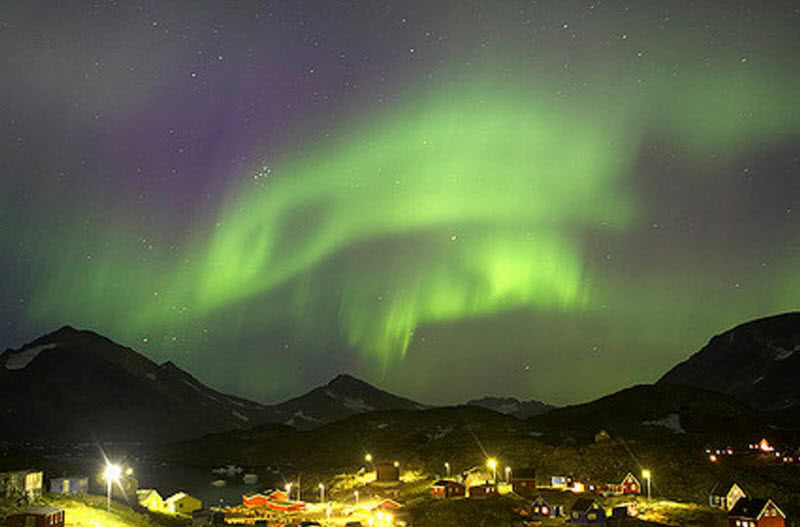 In Greenland the best time to watch the Northern light is from September to end of March. The beautiful natural phenomenon can’t enjoy in summer season in the country due to the presence of midnight Sun. Canada is home to many natural wonders, including Niagara Falls, Bay of Fundy and Canadian Rockies. As the Northern territories of the country extending up to the Arctic Circle the Canadians are also lucky to enjoy the breathtaking colors of Northern lights. 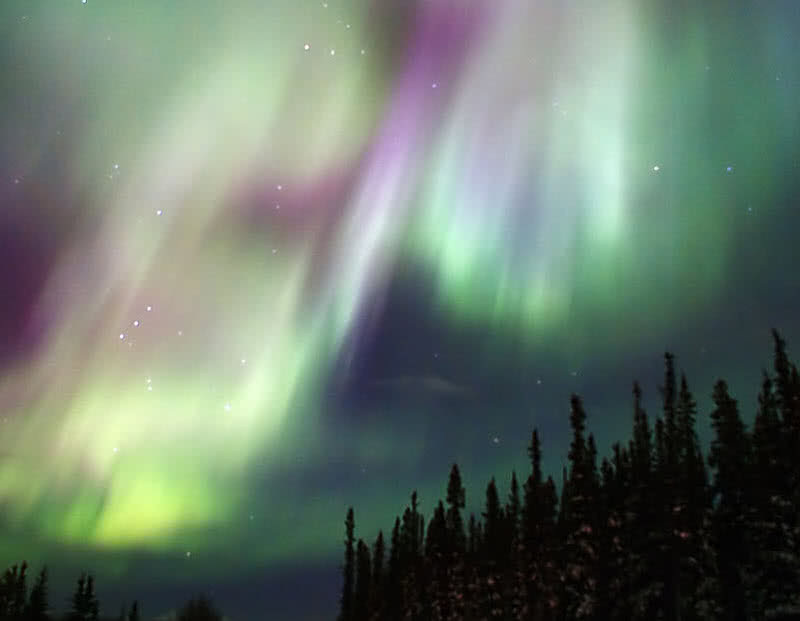 The U.S state of Alaska is one of the best places to enjoy the colorful bands of Northern lights. The best time to watch the Northern lights in Alaska is from December to March. During this period the nights become longer and darker in Alaska. The light show becomes more intense during the dark hours, especially between 10 pm to 3 am. 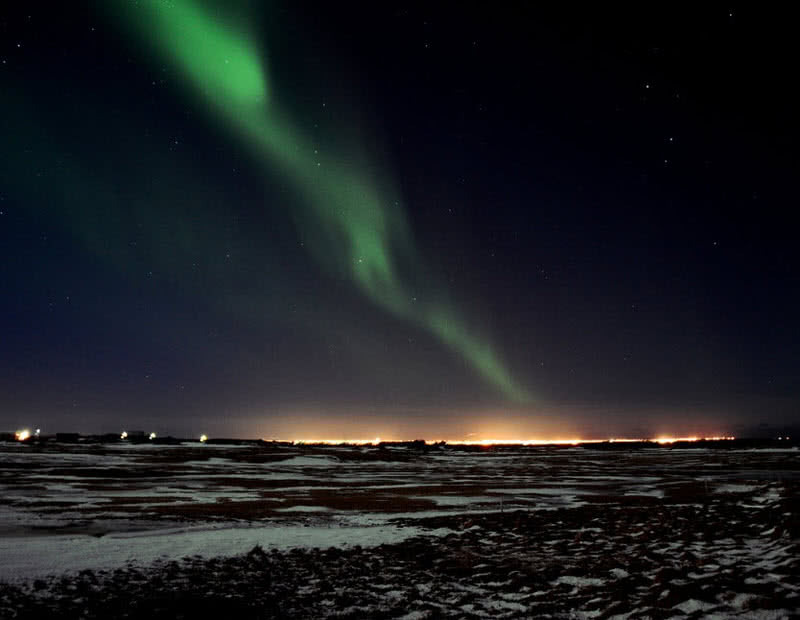 The spectacular show of Northern Lights is one of most beautiful natural attractions in Iceland. Even though Northern lights occur year around it only become clear and intense in dark clear sky. 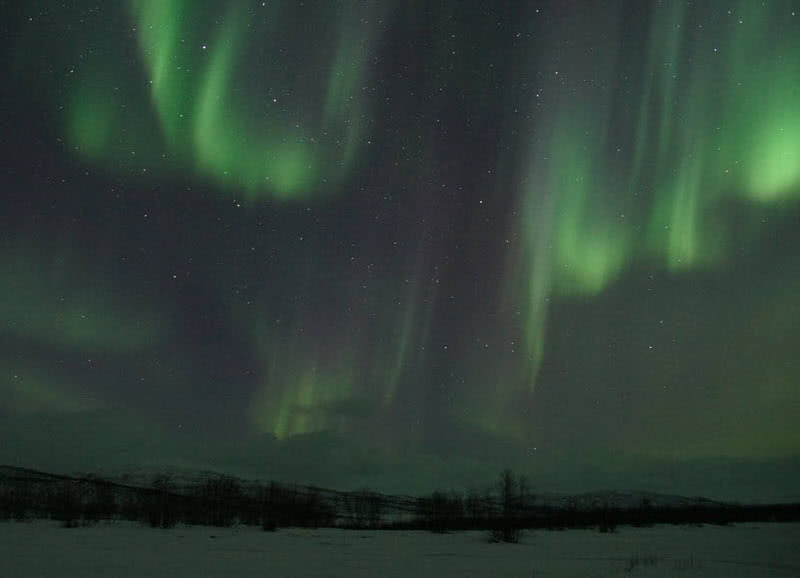 The best time to watch the Northern lights in Iceland is from November to February. During this period, it is also possible to watch the longest light show of Northern lights in Iceland. The Northwest part of Sweden is known for its vast wilderness and jaw dropping display of Northern lights. The winter season (From March to late April) is the best time to enjoy Northern lights in Sweden. But this amazing natural wonder becomes visible from late September to April in most locations in Swedish Lapland. The light show becomes more intense between 10 pm and 1.30 am on clear and dark skies. Finland is known as ‘land of thousands of lakes’. There are 187888 lakes in total in the country. The 70 percentage area of Finland is also covered by forests. Besides these green attractions Finland is also one of the best destinations in Europe to see the spectacular Northern Lights. 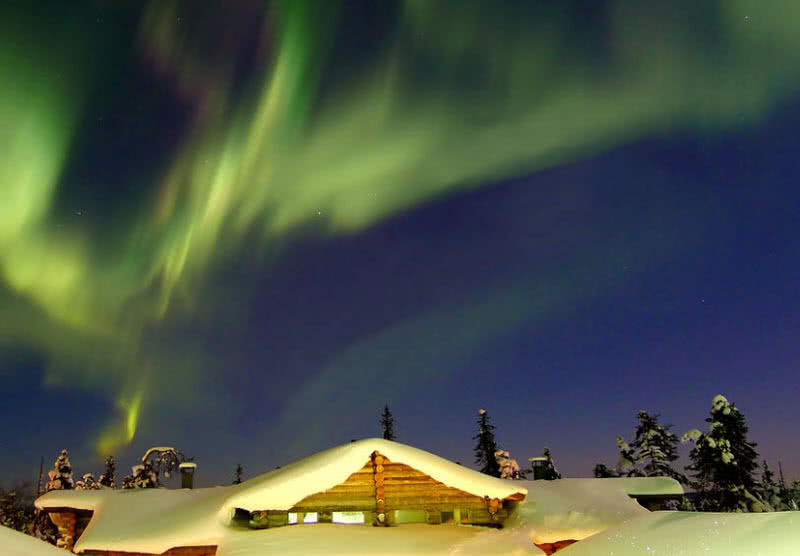 Finland also receives thousands of visitors every year to see the breathtaking light show of nature. From late August to April is the best time to enjoy the Northern lights in Finland. The Kakslauttanen Artic resort in the Saariselka village of Finland also offers glass igloos for visitors enjoy the beauty of Northern lights at its best. Undoubtedly Norway is one of the greatest countries in the world. It is home to many natural wonders, a safe and happy country, pleasant urban surroundings, freedom to roam and of course a best place to enjoy the Northern Lights. You can see the jaw-dropping light display of Northern lights from all across Norway. But the Northern regions of Norway are the best location to enjoy the Northern lights. The best chances to see the Northern lights in Norway is between late September and March.